Want to read our books using your mobile device? Read our eBook guides anywhere by loading them onto your mobile device. Our books are all in PDF format, so you may load any of our free and Premium books onto any mobile device capable of reading PDFs. Step 1: Using a web browser in your iOS device, log into your Photzy Digital Locker and access the specific page of your desired guide. Step 2: Download the guide by touching the download link. The eBook will open in your browser window. 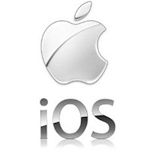 Note: If your iPad or iPhone is having trouble loading a guide, go to this page. Step 3: Touch the screen once. 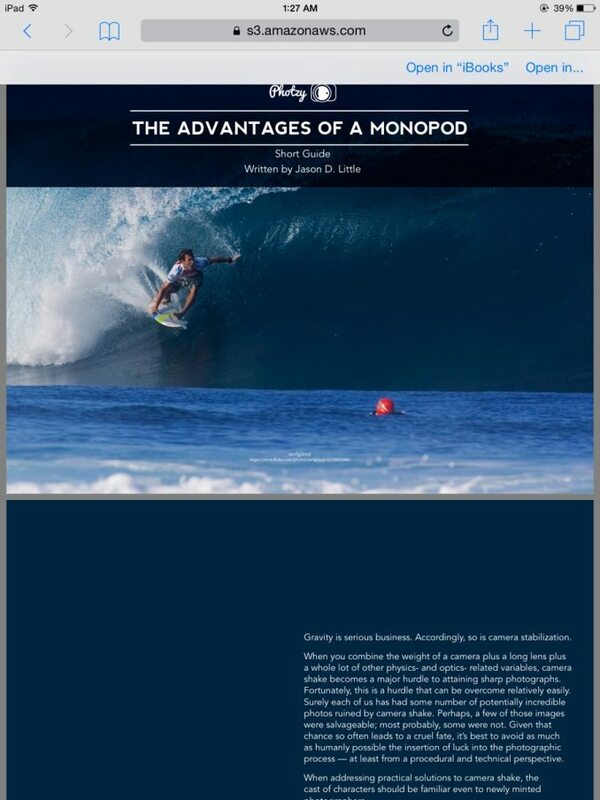 On the top right you will see Open in iBooks if you have iBooks installed. You will also see Open in. Step 4: Touch on Open in iBooks to load to iBooks. 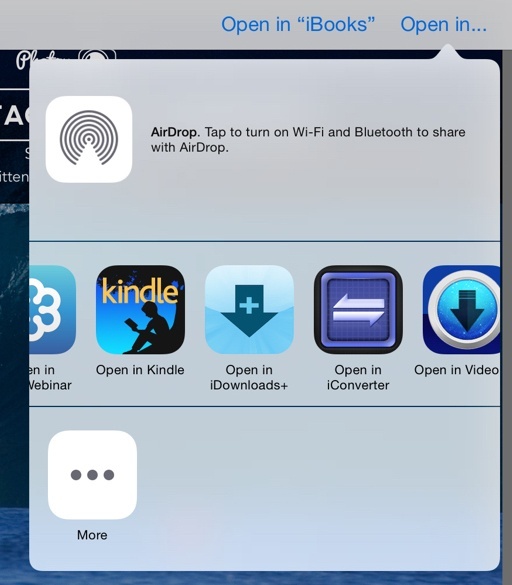 Touch Open in and choose your desired app to load it into Kindle or other eBook apps installed in your iOS device. 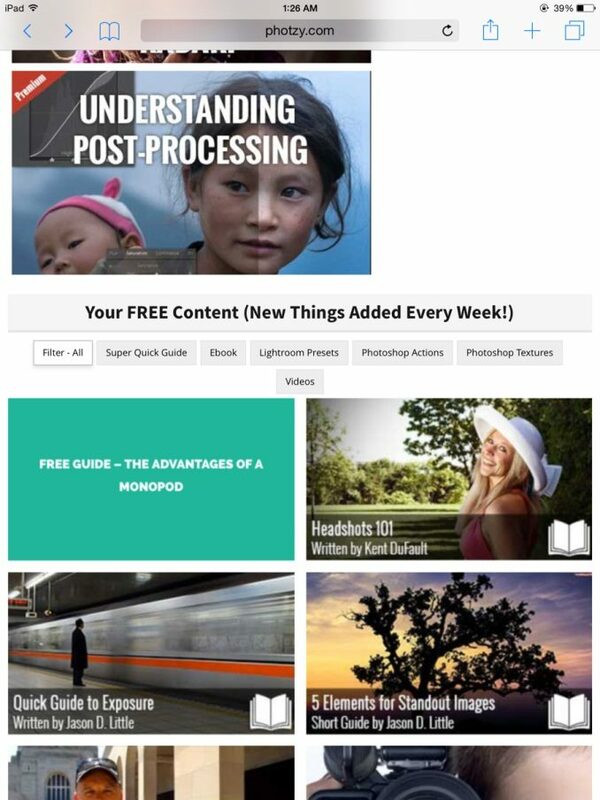 You may now access your downloaded Photzy guides anytime via iBooks or your eBook reader app. Step 1: Using a web browser in your Android device, log into your Photzy digital locker and access the specific page of your desired guide. Step 2: Download the guide by touching the download link. Android will inform you that you are downloading the guide. You should also see the download arrow in your device’s status bar. Step 3: In your Apps, touch My Files, and then go to Documents. 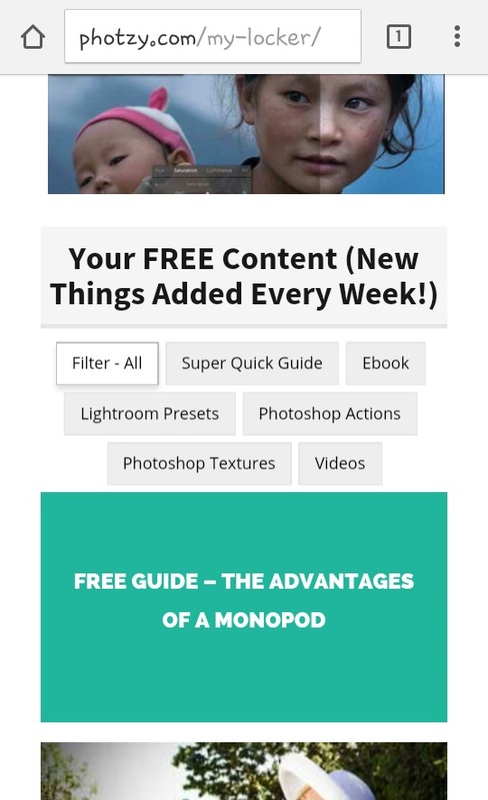 Your downloaded guide should be stored there. Step 4: Another way to view your download is to swipe down from your home screen to reveal Notifications. Touch on the download and the guide should open. 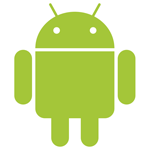 You may now access your downloaded Photzy guides anytime using your Android device. 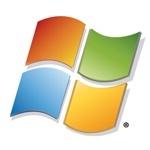 To download the Photzy book guides into your Windows Mobile device, download it as you would a Windows desktop or laptop computer.